This week’s post lists nail-related sales at the following stores: beautyBOUTIQUE, Birchbox Canada, Clinique Canada, Forever 21 Canada, Hudson’s Bay, Inglot Canada, Jean Coutu, Lancôme Canada, Lise Watier, MAC Canada, Murale, Nail Polish Canada, Rexall, Sephora Canada, Shoppers Drug Mart, Well.ca, and Yves Rocher Canada. You can also check out last week’s Black Friday sales post; some of the deals overlap into Cyber Monday. Lots of deals for Cyber Monday. See them all here. 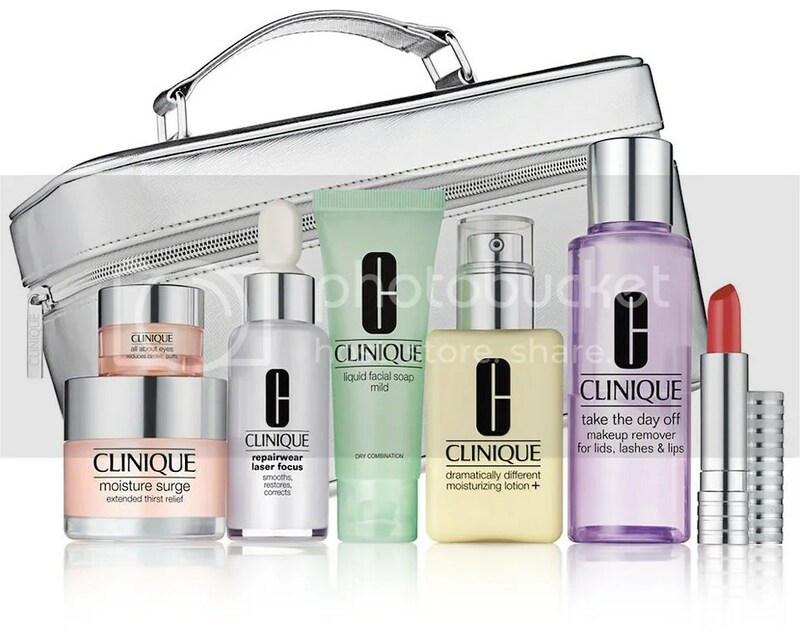 Cyber Monday: Get a free hand and nail treatment cream with the purchase of 2 Clarins products. Cyber Monday: 25% off any $45 purchase with the code PARTYON. Free shipping on all purchases through Dec. 31, 2015. 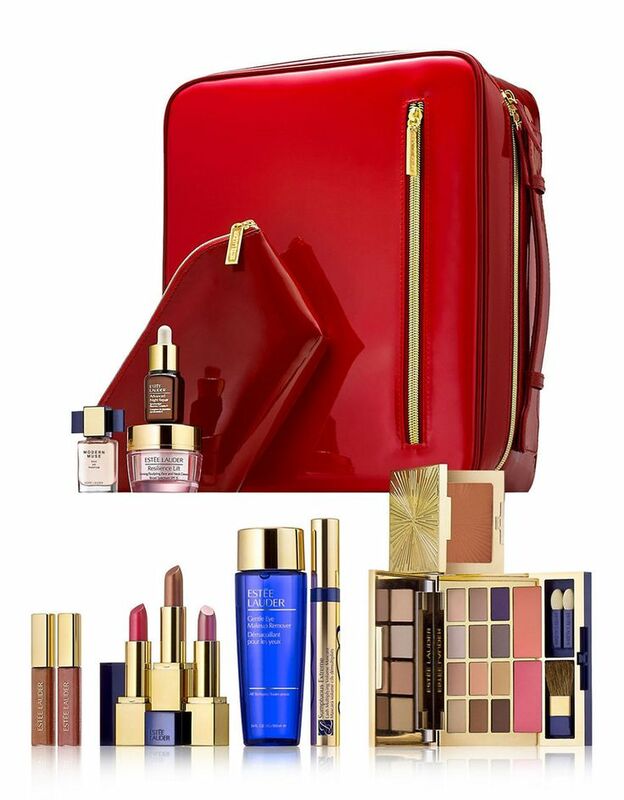 Holiday online GWP. 7-pc plus a limited edition Long Last Soft Matte Lipstick in your choice of three shades. Plus, at the moment you also receive a GWP size Raspberry lipgloss. 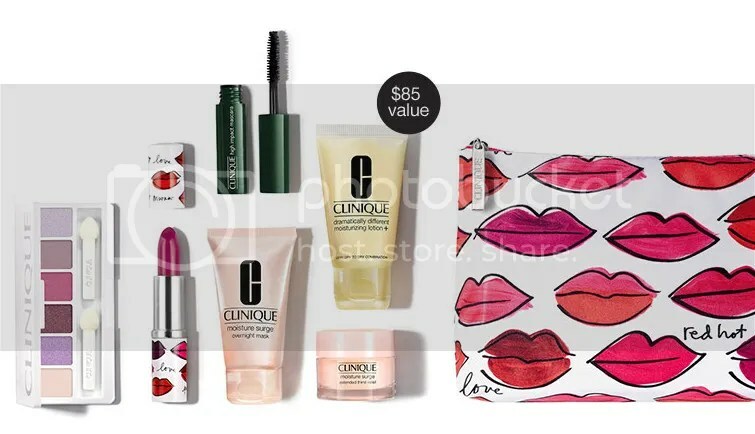 If you spend $50+, it looks like you also get a Clinique Happy edt mini. Cyber Monday: 21% off any $21 purchase with the code CYBER21. Free shipping on all purchases. Illamasqua Nail Varnish @ $8.50 (reg. $17.00; this has been going on for months as Illamasqua is clearing out; available shades: Peruzzi). Cyber Monday: 15% off the entire store with code INGLOTMONDAY. Cyber Monday: the code CYBER15 gives you 20% off a $100 order or 15% off a $50–$99 order, plus free shipping (since $50 orders ship for free). eBates.ca (referral link) is also running 15% cashback on Monday. Cyber Monday: 20% off the entire store, no code required. This was apparently running since Friday, but I either missed or didn’t get an email from them until now. 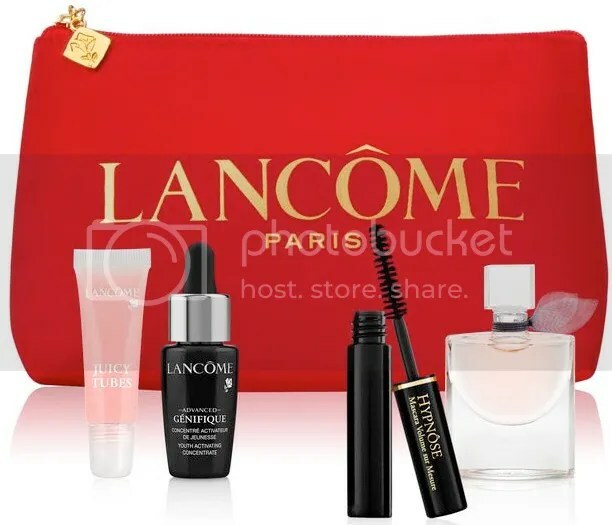 Cyber Monday: 25% off all Holiday Kits (somehow the Bay’s prices seem a little better; might be because of their additional 10% off beauty, plus you can use eBates at HBC). This includes their Eyeshadow x 15 palettes! Cyber Monday: Free Express Shipping on any order with code CYBER. Cyber Monday: special Hot Deals. Cyber Monday & Tuesday: free shipping with a $25 purchase with code SHIPFREE. Cyber Monday: $10 off your $30 order, plus free shipping, with code YROCYBER. Spend $30 and get an additional free surprise gift. Spend $40 and get an additional free nail polish. I know, me too! I’ve spent too much over the weekend, as it is. :p I blame it on birthday money and Christmas shopping! I’ve been updating the post as I get more deals in, too. Le sigh. I just bought some silver coins from the mint for the SO… used ebates and also got a couple for 40% off! I know not makeup related but well it’s a deal LOL. I know right? You can’t go wrong with that kind of deal.